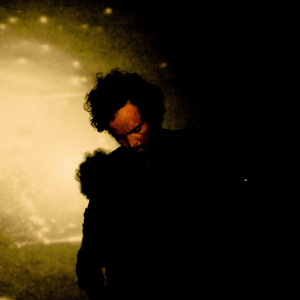 Jefre Cantu-Ledesma is a multi-instrumentalist, member of several bands and co-founder of the Root Strata record label based out of San Francisco, California. Cantu-Ledesma got his start in the band Tarentel. He was one of the founding members and is still a primary figure in the band's line-up. In addition, Cantu-Ledesma is, and has been, involved in a slew of other musical projects. His label, Root Strata, is highly regarded by the drone/ambient music community and has an extensive catalog that includes artists such as Tarentel, Grouper, Yellow Swans, Charalambides, Keith Fullerton Whitman, Oneohtrix Point Never, Barn Owl, Starving Weirdos, Gregg Kowalsky, and more. 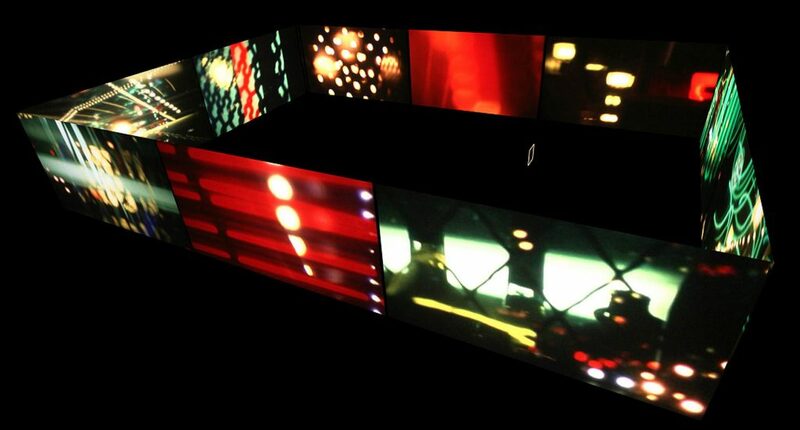 Paul Clipson: Visuals, Jefre Cantu-Ledesma: Sound. Clipson's approach to making films is an attempt to bring to light subconscious preoccupations - that reveal themselves while filming, into an improvised stream of consciousness manner. Aspects of memory, dreams and recordings of the everyday are juxtaposed within densely layered, in-camera edited studies of figurative and abstract environments vast and small, all within a flowing formal and thematic experimental aesthetic that encourages unplanned-for results. Maintaining a predominantly intuitive process in conceiving and creating films, where improvisation, utilizing mistakes, and "wrong" images (for example images that are overexposed or out of focus) are part of his filmmaking methodology, He is less concerned with a preconceived end result and more with being immersed in a visual exploration of the moment, where un-thought, unexpected elements reveal themselves. Live performance screenings provide an indispensable environment which visual and sonic permutations can be studied for future films.